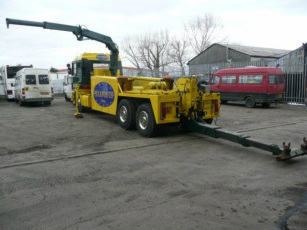 We know first hand the hassle and cost involved when a coach or truck breaks down; that is why we take care of the situation efficiently and cheaply. 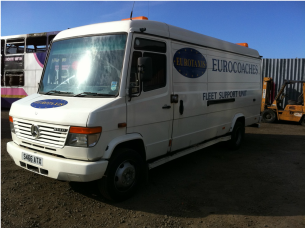 If you have a truck, coach or minibus our specially trained technicians will diagnose and if possible repair the vehicle at the roadside. If the repair is more involved and we are unable to repair it safely or quickly at the roadside we will recover the vehicle to a destination of your choice. 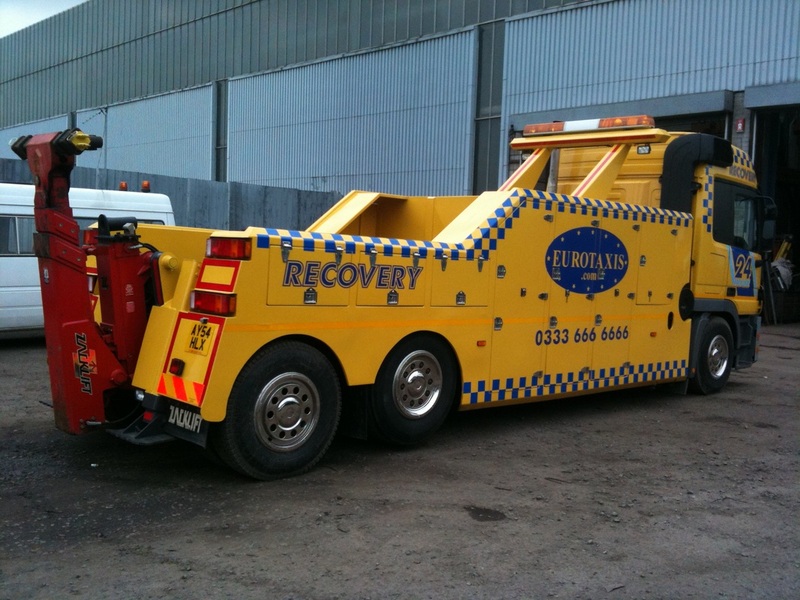 Our modern fleet of recovery vehicles can recover any size, weight or length vehicle, even articulated. 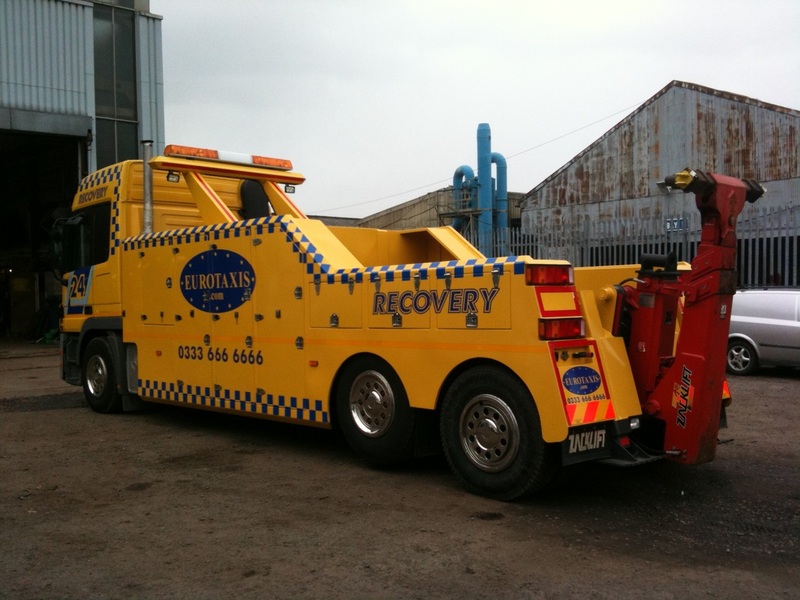 We have a rapid response unit for small roadside repairs such as hoses and tyres. 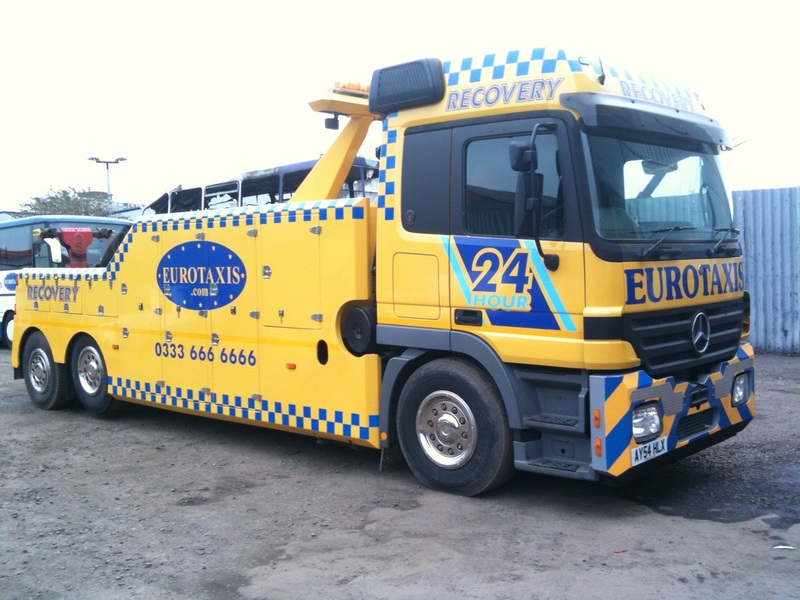 Using our Mercedes Atego we can recover vehicles up to 7.5 tonnes and using our tri axle heavy duty Mercedes Actros recovery truck we can recover absolutely anything even Father Christmas. We have a fleet of 150 Bristol based Coaches, Minibuses and Taxis and as part of our service we are able to offer onward travel for your group at very competitive prices. With vehicles that can transport from 4 to 70 passengers our Mercedes E Class's, Mercedes S Class's and Executive hire MPV's as well as our Mercedes Setra 50 seater coaches there is no size or standard of onward travel that we cannot accommodate. Operating locally, nationally and even internationally 24 hours a day 365 days a year for nearly a decade no job is too big. 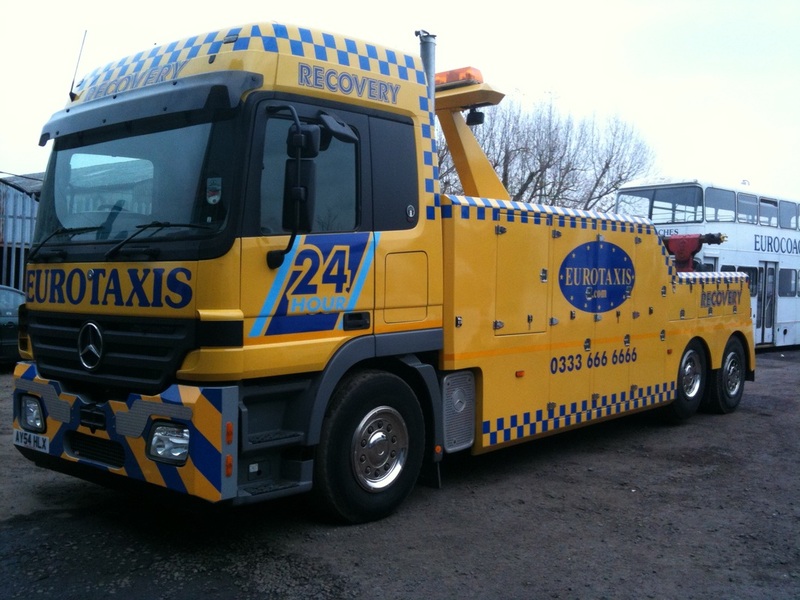 If you need a recovery to or from anywhere near Bristol then give us a call. Our experienced controllers are fully trained to ensure that your recovery is handled in a fast and cost effective manner. You will be assigned a personal recovery advisor who will keep you fully informed either by phone or text of all relevant information including costs, time scales, ETA’s etc. 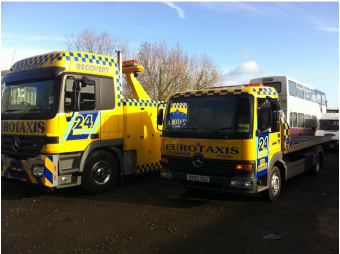 If your truck recovery, coach recovery, minibus recovery, or any other commercial vehicle recovery needs to be recovered from or to any of these areas then give us a call today. Bristol, Bath, Gloucester, Swindon, Newport, Cardiff, Swindon, M4, M5, South West, South Wales.